Over the past ten years, electric cars have evolved from being a rarity to being commonplace. As energy efficiency and climate change become increasingly a prevalent issues in society, Americans have started driving electric cars because they are seen as more environmentally friendly as opposed to gas or diesel cars. Electric cars are generally associated with the idea of “going green” to help to save the environment and reduce our carbon footprint. 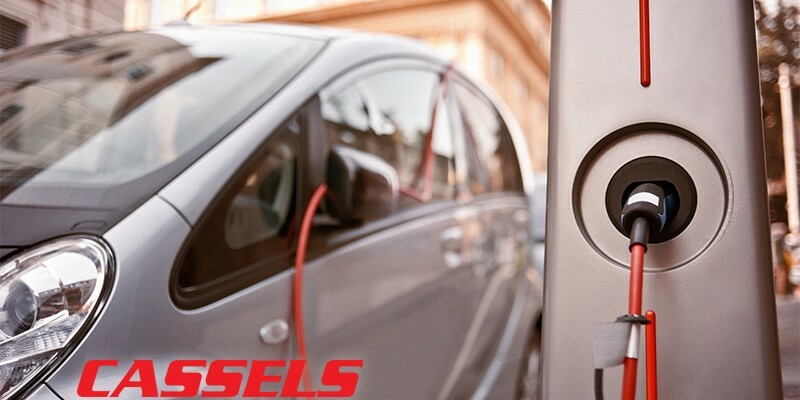 Both gas and electric cars present different advantages and disadvantages which are important for consumers to consider when deciding which type of car to buy.